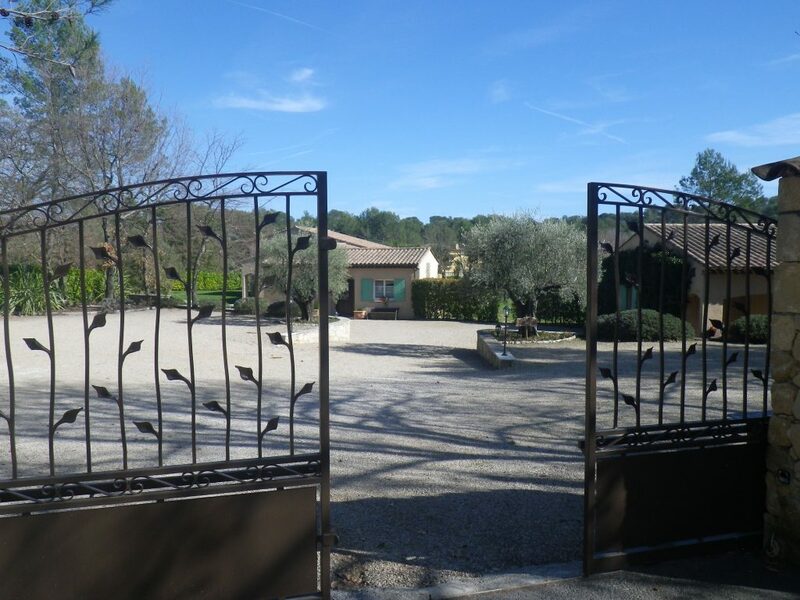 Between the sea and the mountains, 35 minutes drive from Nice and Cannes, 15 minutes from Saint Paul de Vence . 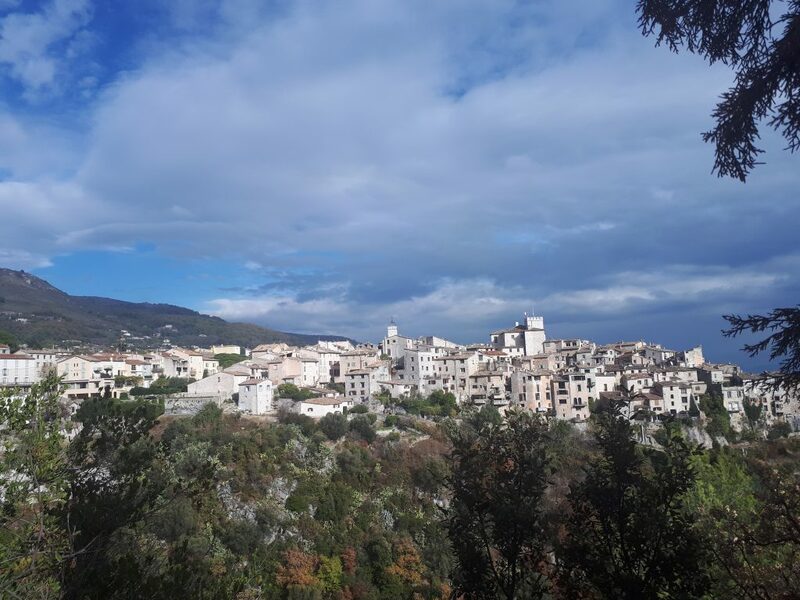 Coming from Nice, exit n°48 Cagnes-sur-Mer. Coming from Aix, exit n°47 Cagnes-sur-Mer. 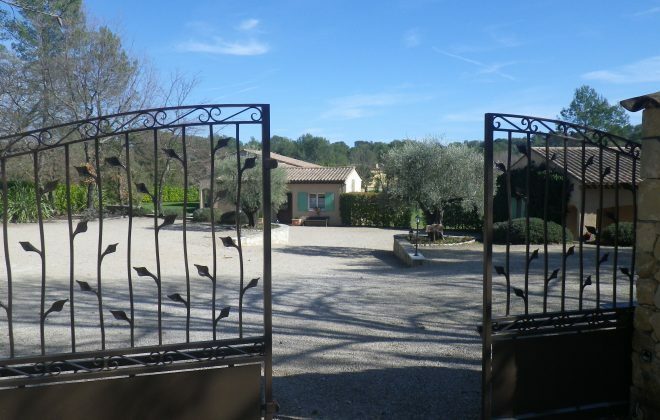 Take direction Vence, and once there go to Tourrettes-sur-Loup. 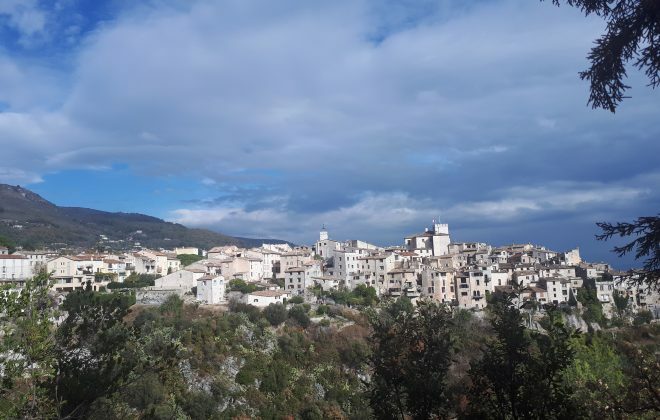 Cross Tourrettes-sur-Loup village and take the first road on your left called "Route de l'Ancienne Gare" and follow direction signs for about 2 kilometers.